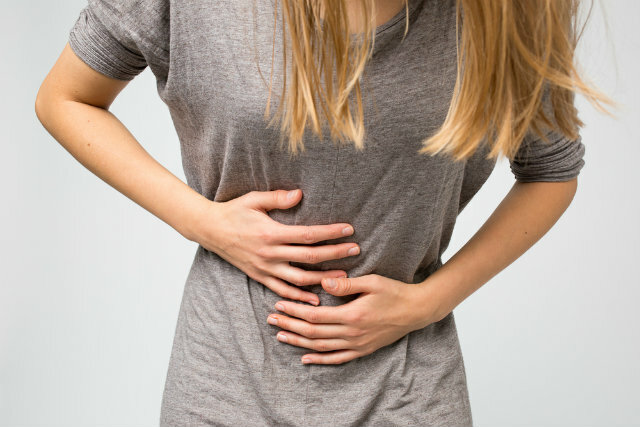 Dealing with period cramps is the *worst*, and can be an extremely uncomfortable experience. Ugh. When its that time of the month again and your cramps just won't seem to go away, try using one (or two or three!) of these products to relieve some of the pain. The best part? Everything you need can be found at your nearest drugstore. Of course, make sure you talk to your parents and your doctor before trying any new medicine just to be safe! 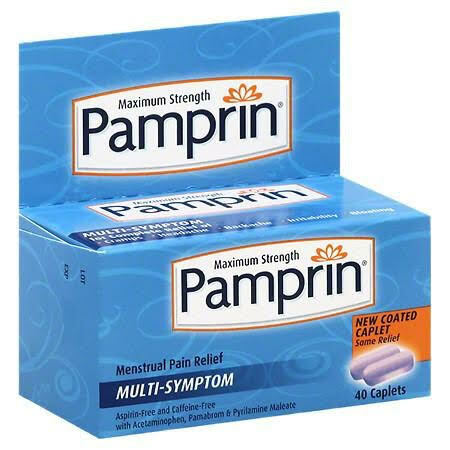 Pamprin is a multi-system pain relief medicine that relieves pain associated with headaches, bloating and cramps caused by our periods. Plus, it's aspirin and caffiene-free. 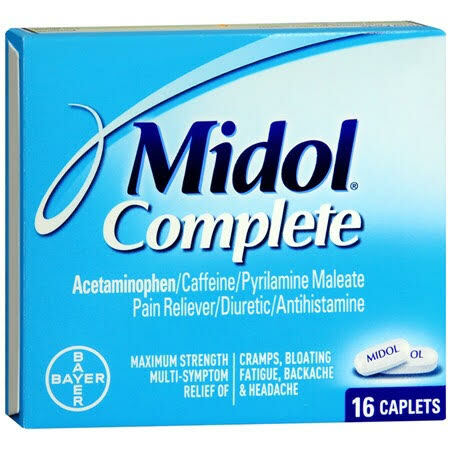 Midol is similar to Pamprin in that it's a maximum-strength medicine that provides multi-symptom pain relief. However, it also temporarily relieves fatigue and muscle aches. We're all about that! 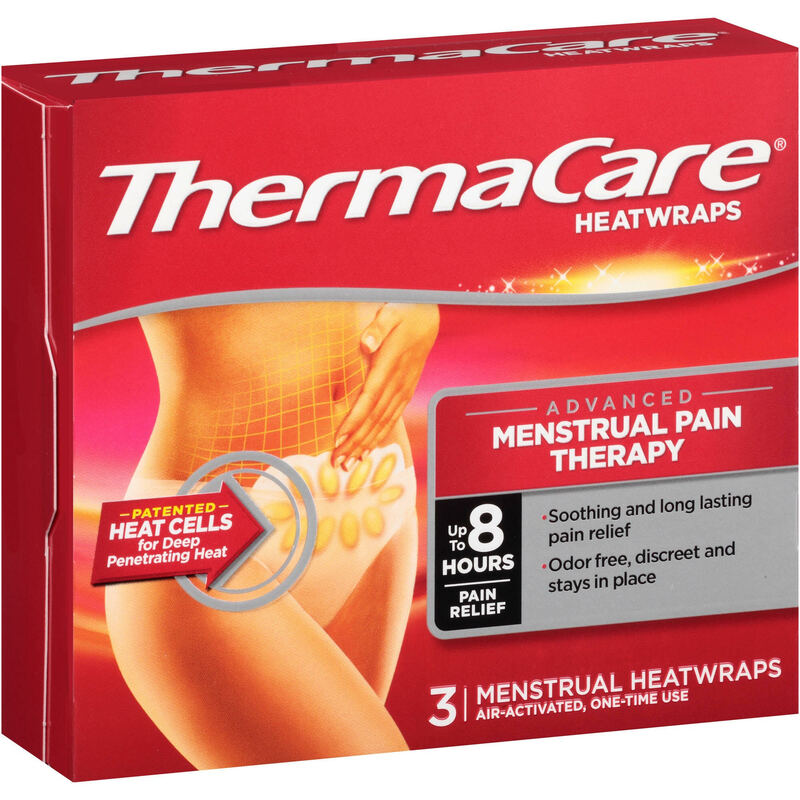 These unique liquid soft-gels are specially formulated to combat common mild symptoms of periods. 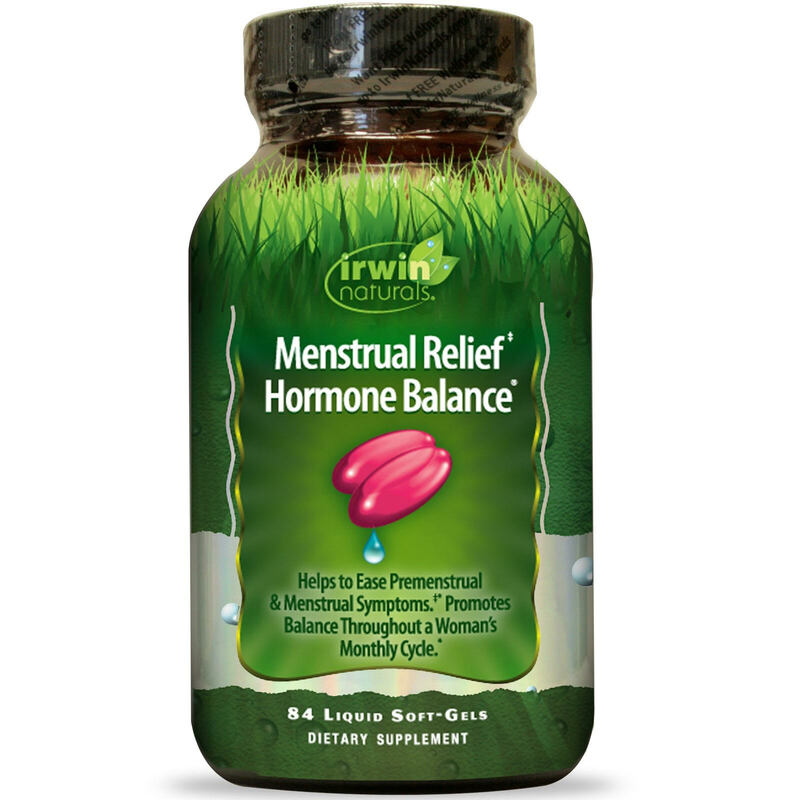 The formula is plant-based and completely natural, and helps balance your hormones to strengthen and revitalize the body. This form of heat therapy is specifically designed to target and relieve painful cramps and backaches. It provides powerful pain relief for up to eight hours and is *so* simple to use. Since it's air-activated, you just have to open the pouch and it will start to heat on its own. Bonus: You can also try natural remedies to stop the pain. 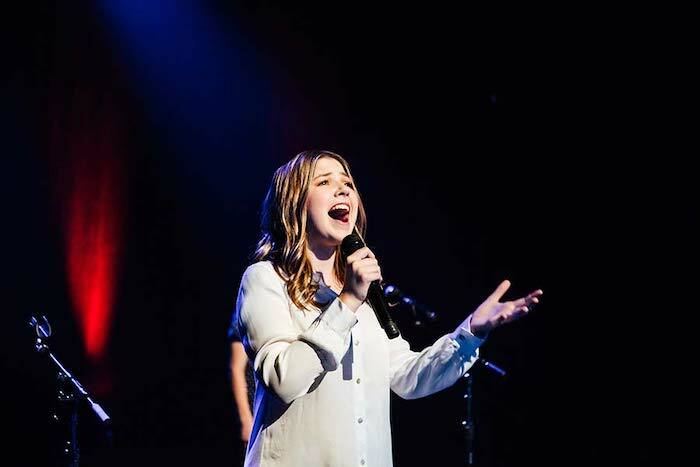 One of our faves? Hot tea. According to one article, "One example of an herbal tea that people use for menstrual discomfort is cramp bark. Boil 2 teaspoons of the bark in a cup of water, simmer for about 15 minutes, and drink it three times a day." What do you do to relieve your cramp pain? Share your secrets in the comments.